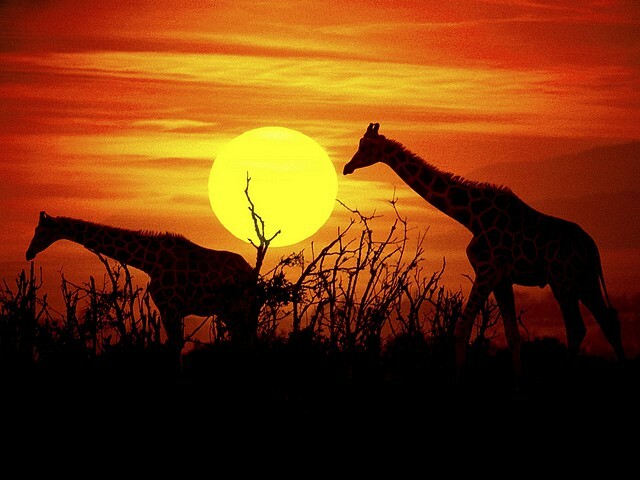 A beautiful wallpaper with giraffes on the grazing at the Savanna of Kenya, Africa, an ecosystem with grasslands and small trees, mostly acacia, a transitional zone between rainforest and the Sahara desert. 3108 Puzzles games en 16 Categorías. En estos momentos hay 0 usuario(s) registrado(s) (0 de ellos invisibles) y 2 invitado(s) conectados.